I work with children of all ages, and have built curriculum from two very well known resources available to schools and teachers. I have taught specialty STEM classes and camps for a few years. I work as a mobile educator, to provide fun, engaging enrichment and field trips to schools, public and private, and home school groups. I really had several roadblocks and took steps to change the setbacks. First, the LEGO system was deemed a boy oriented toy, and themes would draw in the boys to the after-school classes, but rarely girls. 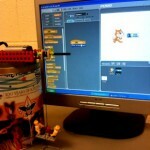 I found that I could combine two well known programs, LEGO WeDo and Scratch, to make classes more interesting to girls. I was awarded a National Girls Collaborative Grant in 2014, and was able to continue to get girls interested in playing with LEGO bricks. Girls’ spatial reasoning skills are usually not as strong as boys, and the male dominated themes found in the stores did not help. LEGO was for boys. 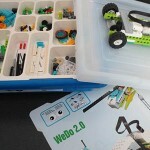 Using the LEGO WeDo programs helped because we could build animals, and carousels, However, I felt that the software program worked best for the primary age students, and they had difficulty building the WeDo models. I decided to do research to find a really great program. I began to find some work done combining LEGO and Scratch. But, again, there was not much there. I finally gave up and decided to write the curriculum myself. 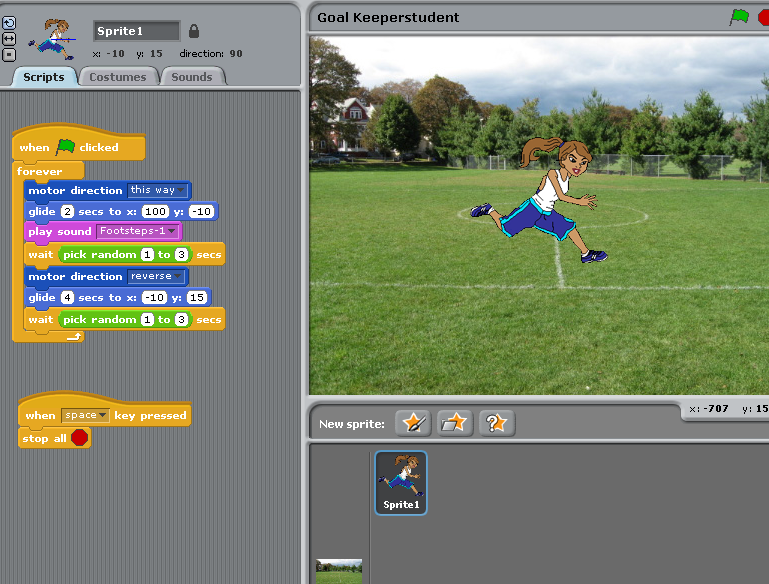 The Animation allows for basic design and Photoshop, that makes it interesting for girls. Students can animate, and build a LEGO model, the integration of coding is a really great fit for both Scratch and LEGO WeDo. I have taught these classes over a two year period, and have about 15 lessons, with teacher answer guide and downloadable Scratch files. 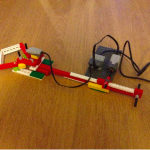 The book will be called “Animate-Build-Code with LEGO and SCRATCH a guide for Busy Teachers”. All the information is here on Indiegogo. Although I decided to try to get support for this project, I will complete the project on my own. Please feel free to pass this link along, in support, and I hope that you will want to know more about this project.